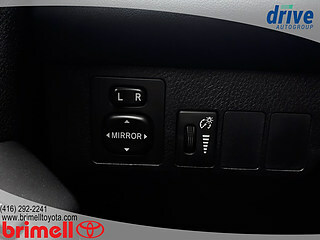 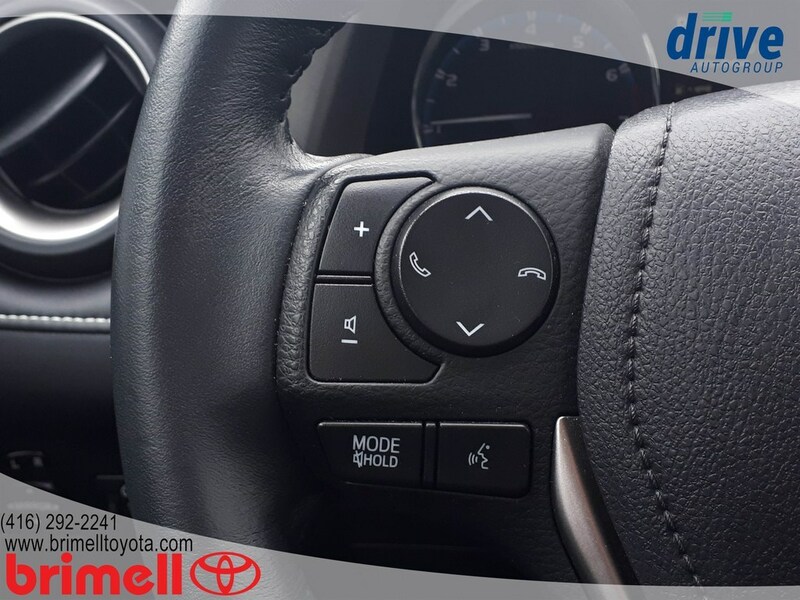 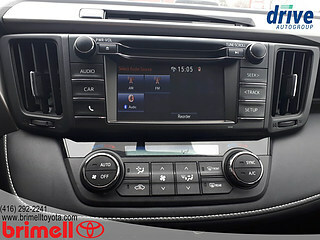 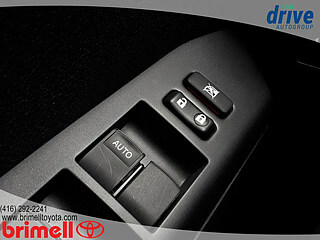 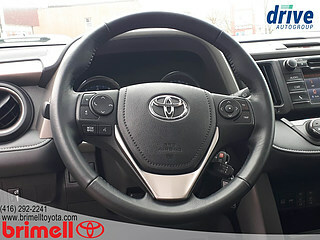 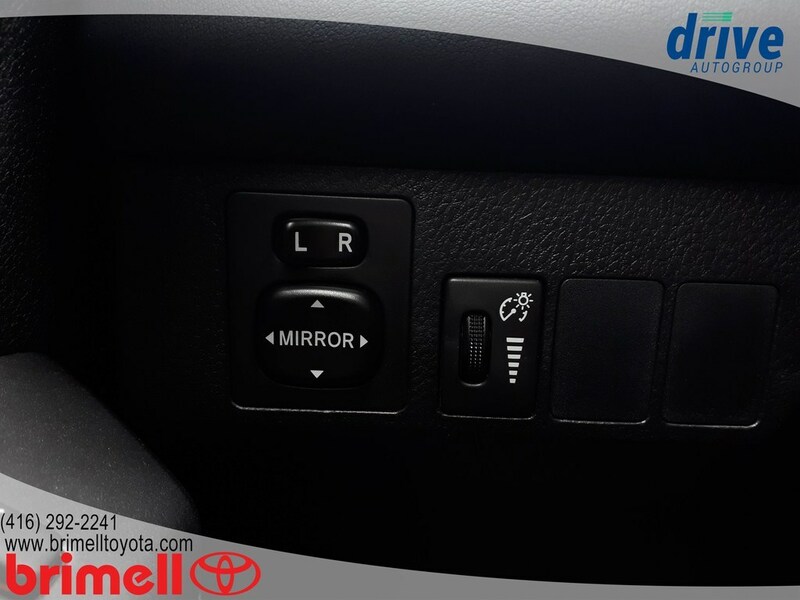 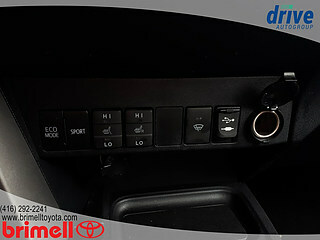 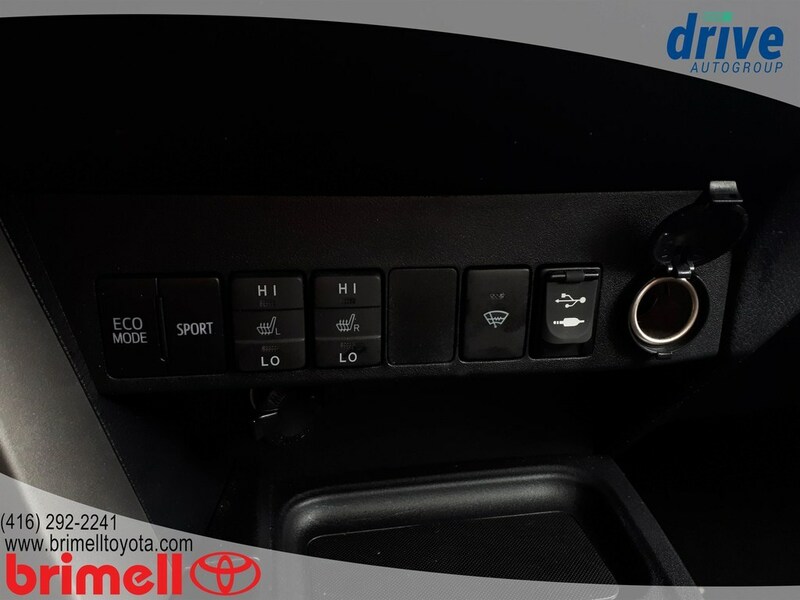 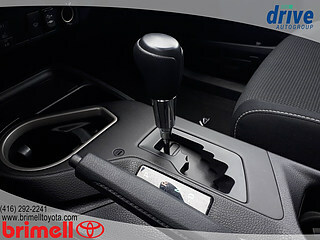 This vehicle offers steering wheel audio and Bluetooth controls to help keep your calls and entertainment hands free. 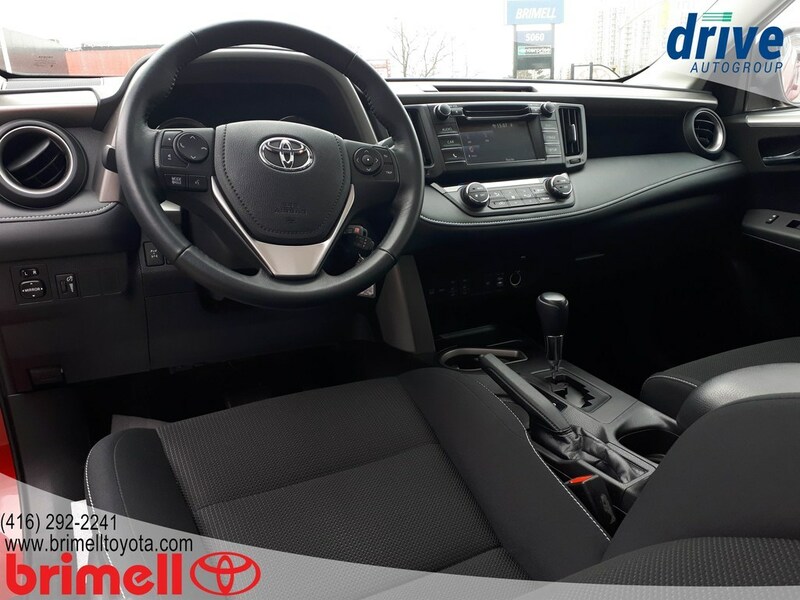 Other features include a rear-view camera, heated seats, USB/aux ports and so much more! 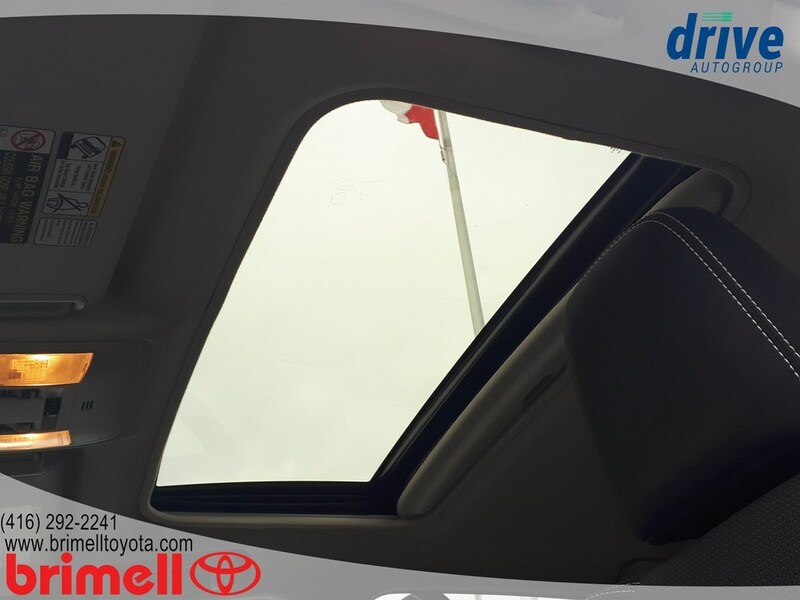 We believe in transparency, we provide a Carfax report on all vehicles. 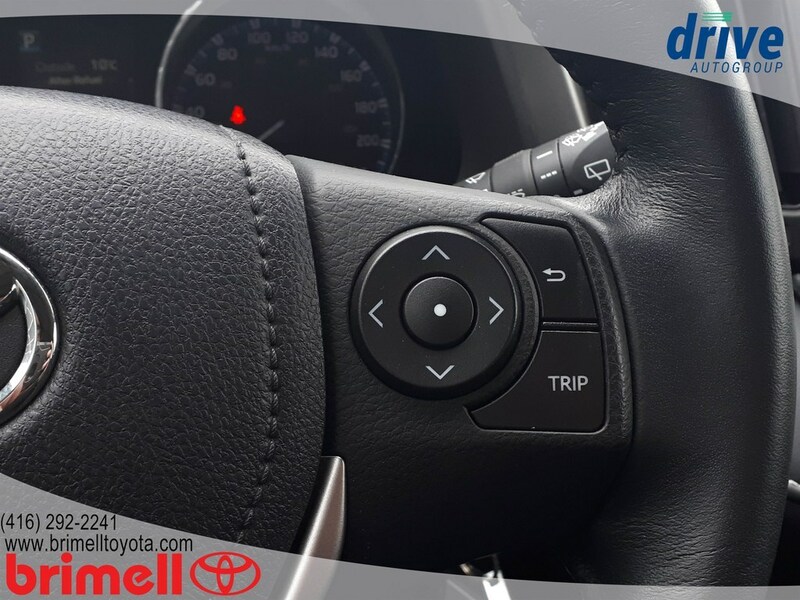 This vehicle has undergone a rigorous inspection by our team of Factory Certified Technicians, making it ''Drive Certified''. As a buyer your goal is to make a well-informed decision. 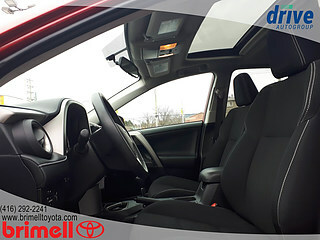 Our goal is to assist you, and we do that in a variety of ways with our Drive Certified standard. 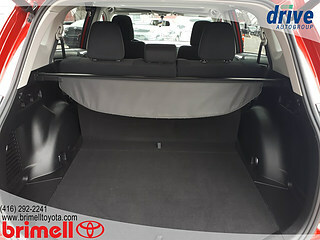 We offer full transparency throughout your purchase experience. 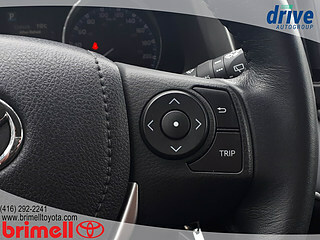 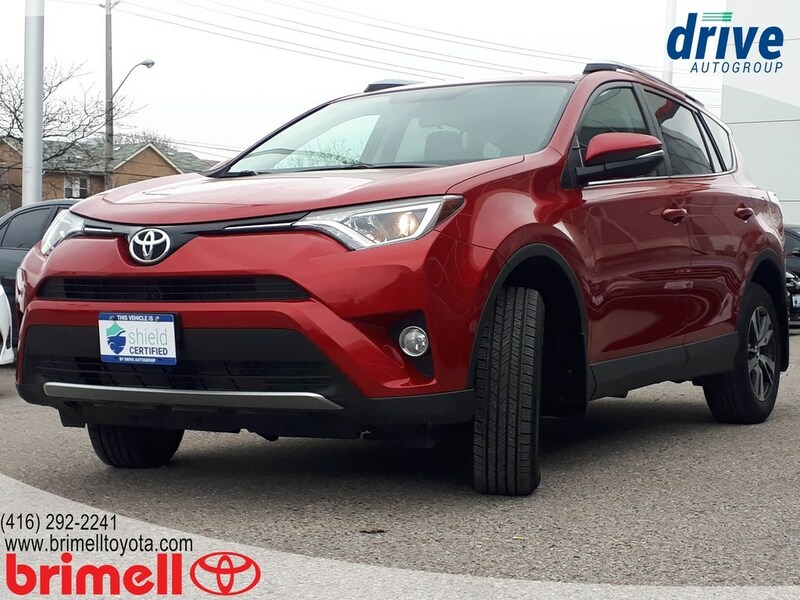 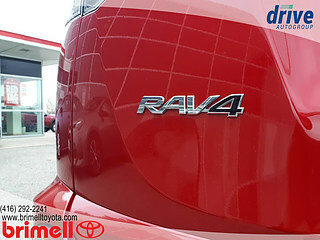 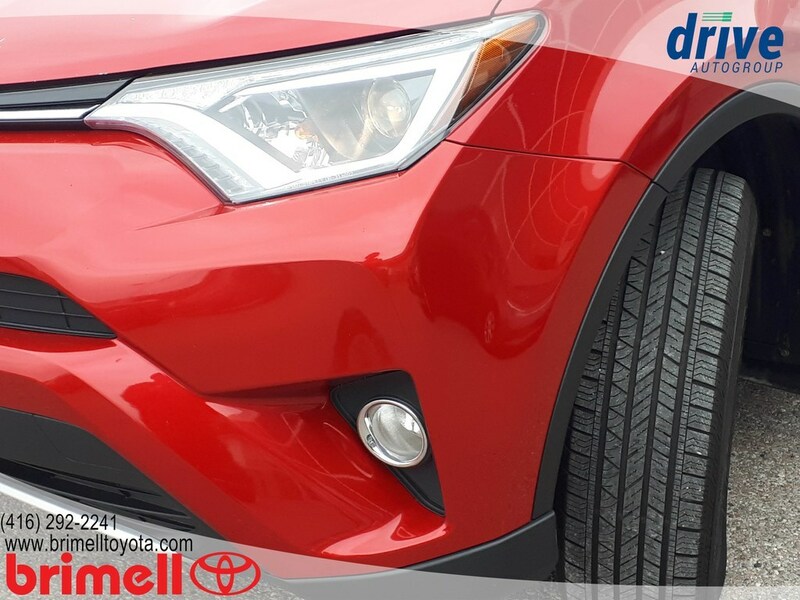 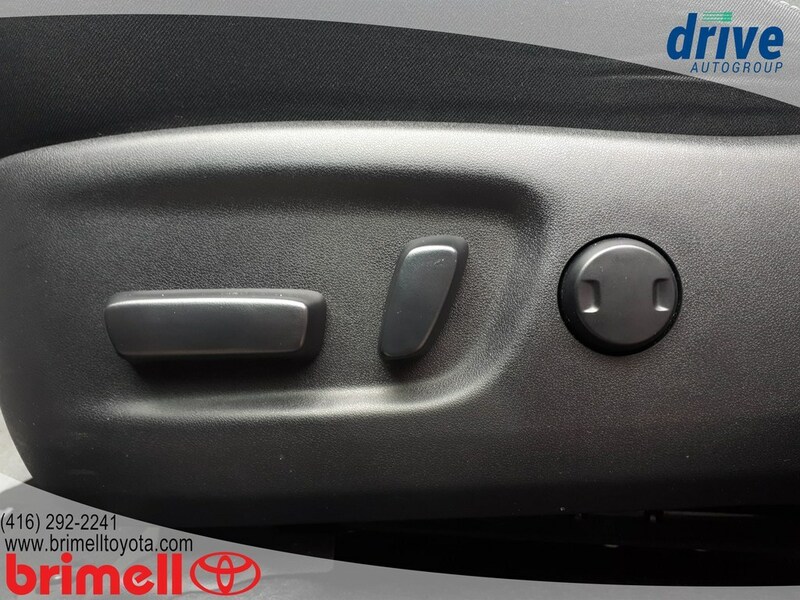 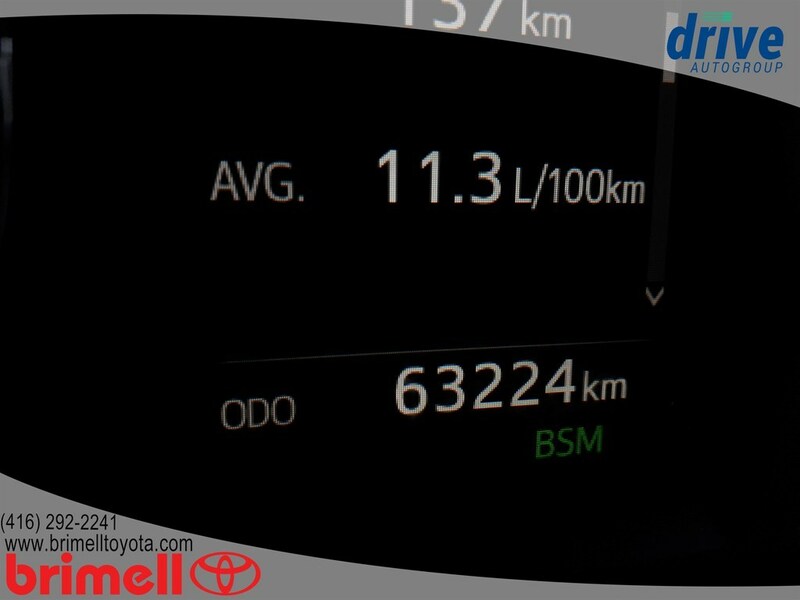 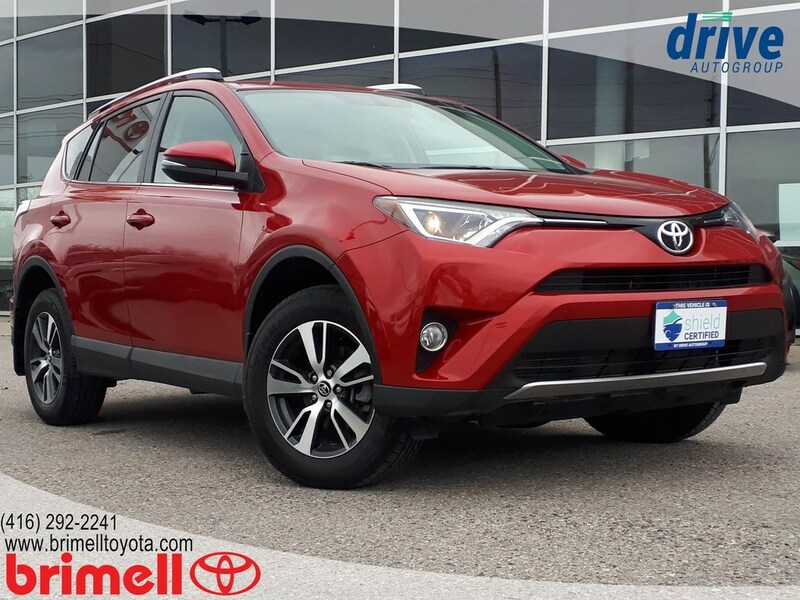 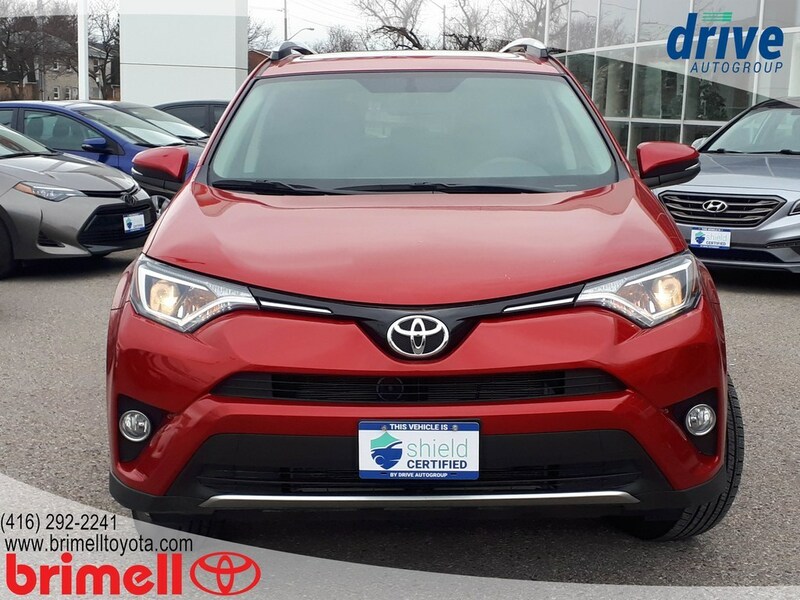 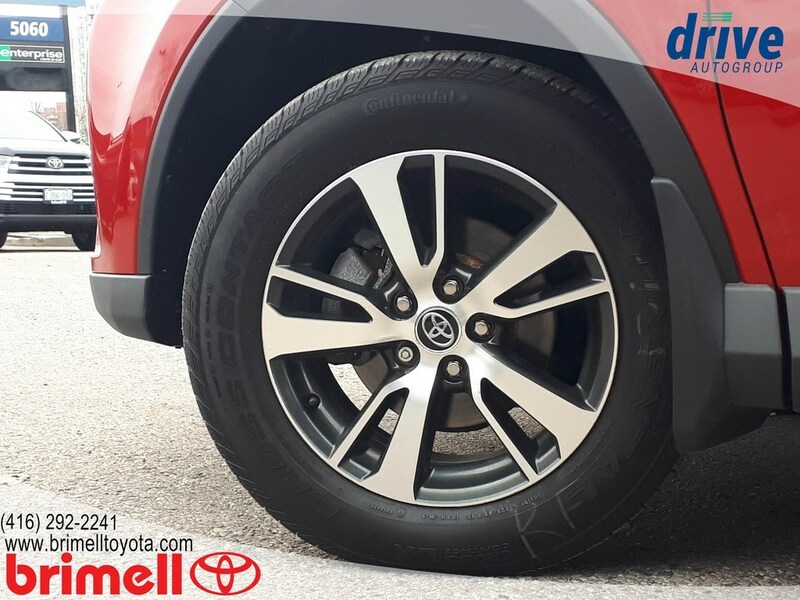 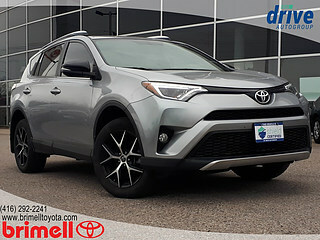 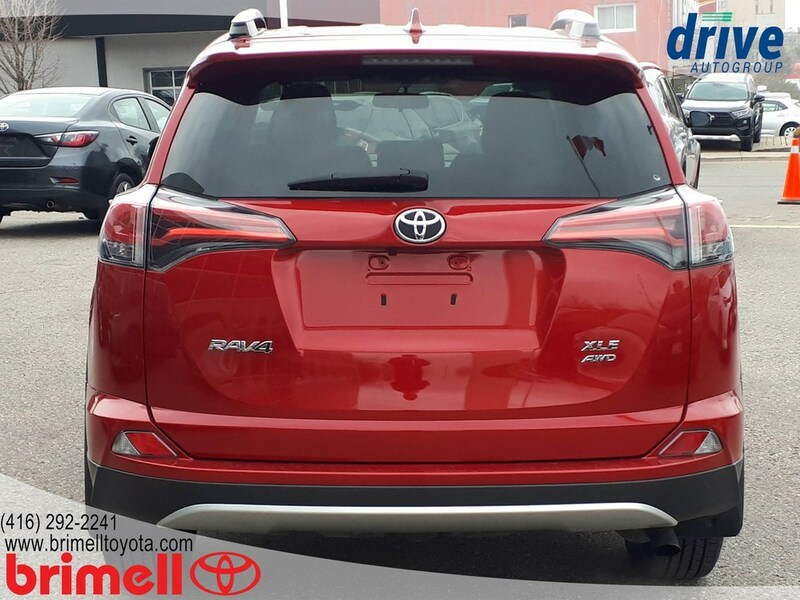 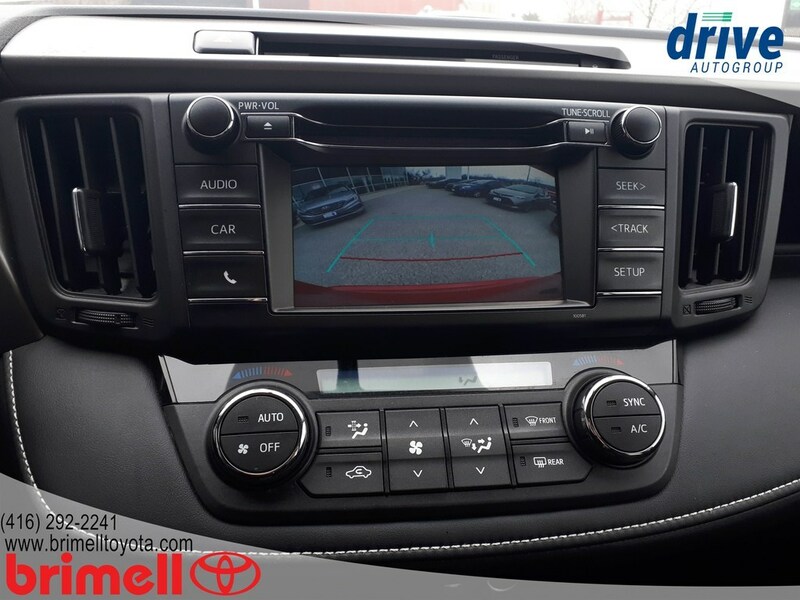 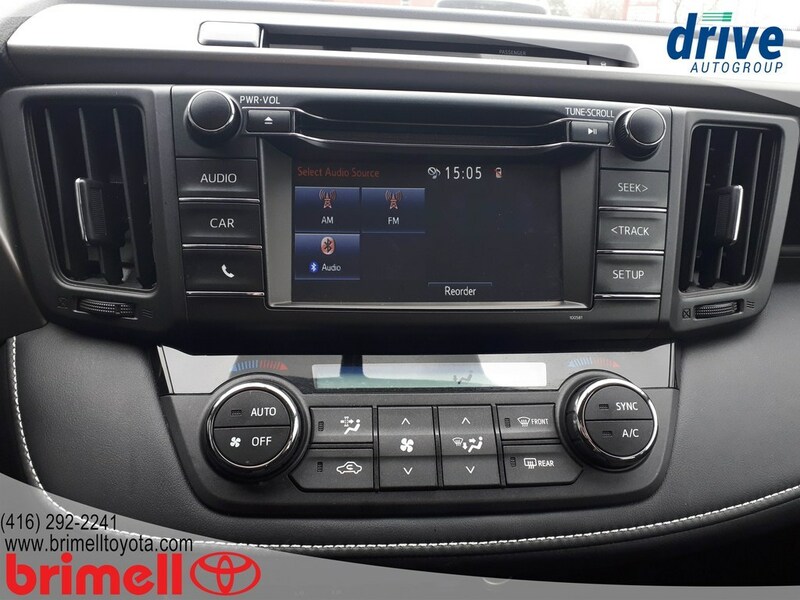 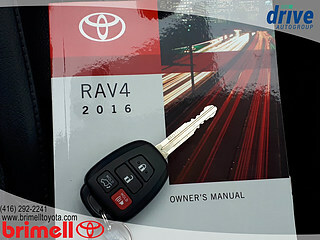 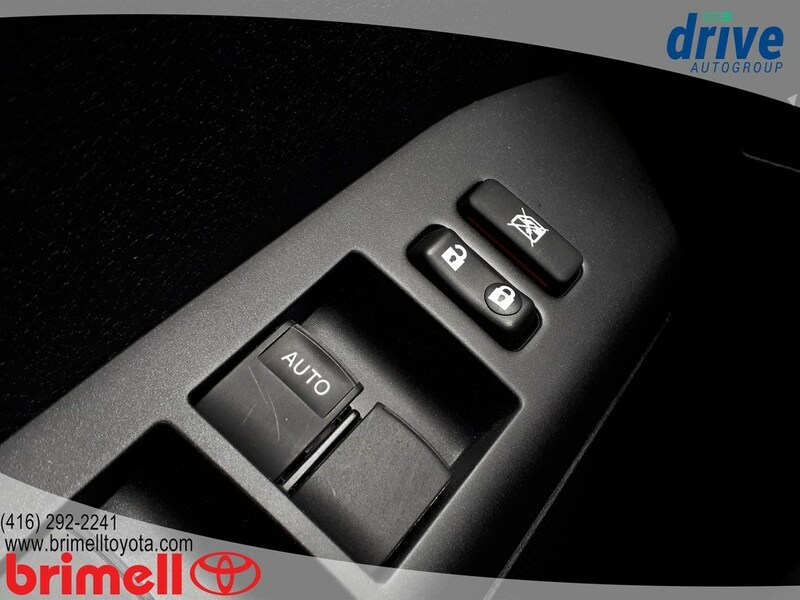 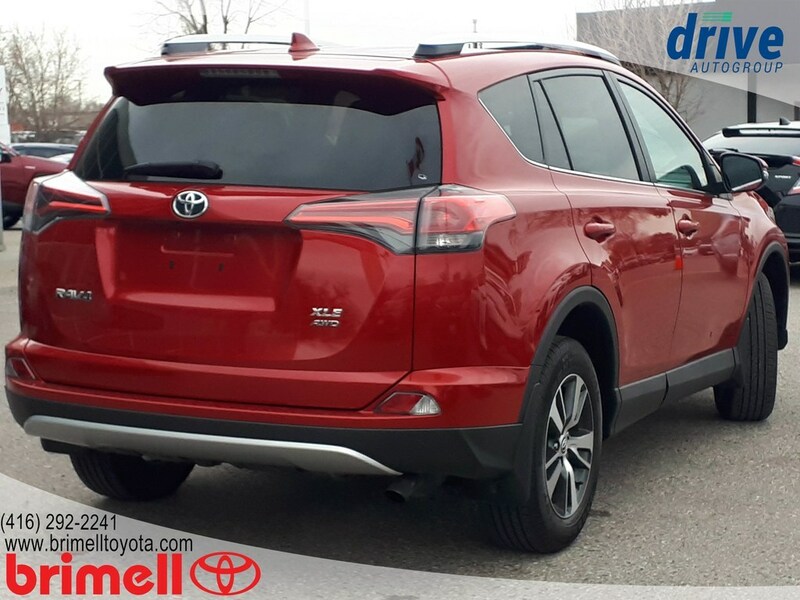 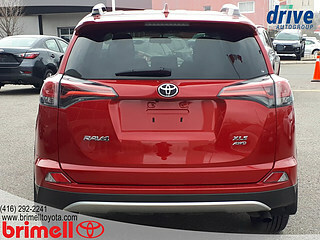 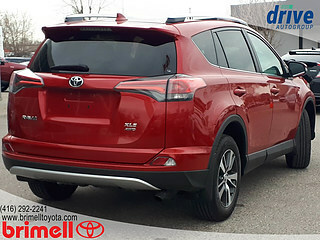 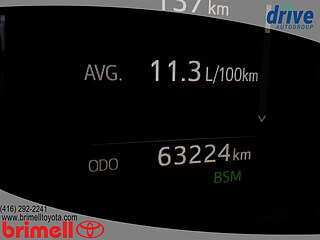 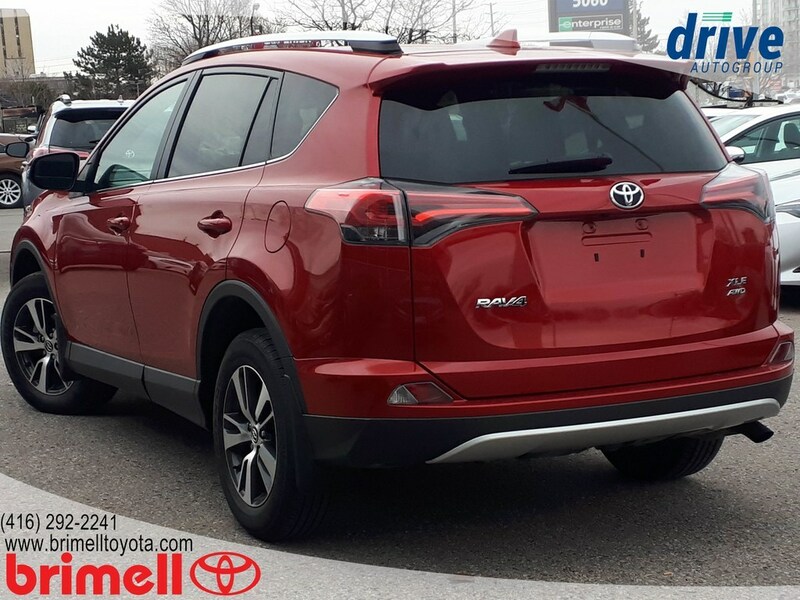 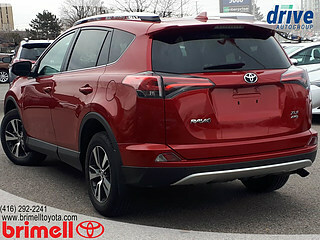 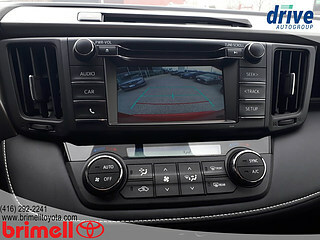 Brimell Toyota is backed by a well-connected Dealer group, the Driveauto group, which will stand behind you and your vehicle for the entirety of your ownership. We offer competitive pricing backed with supporting documentation, eliminating the hassle of negotiation. 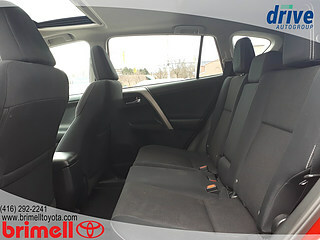 Come on in to experience what buying a used car should be like, you’ll be glad you did! 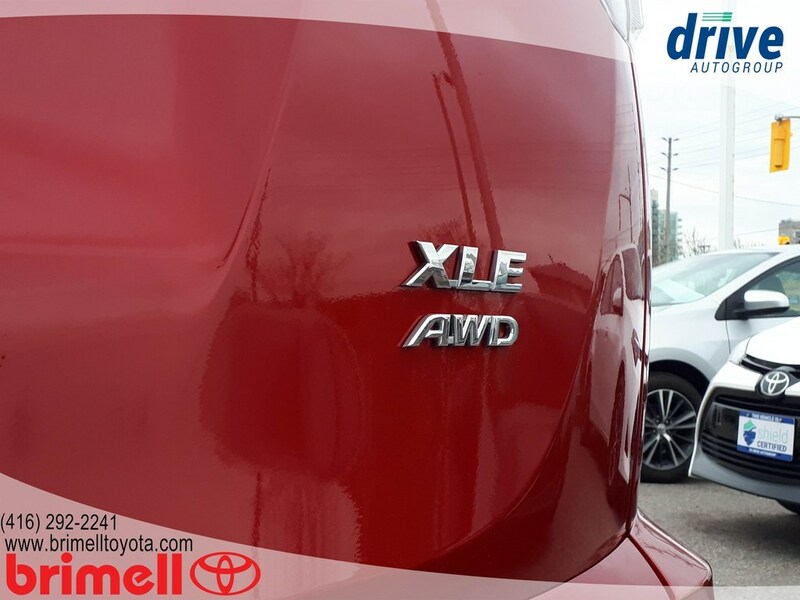 Call us today at 416-292-2241 or visit us at 5060 Sheppard Ave E, Scarborough! 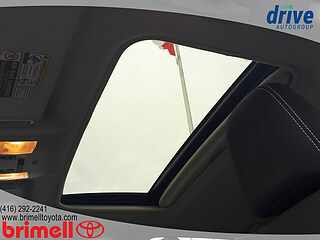 Above price is +HST and licensing.